We want to thank everyone that participated in the event! Hard to believe that the month-long celebration is over... It has been an amazing and wonderful journey! 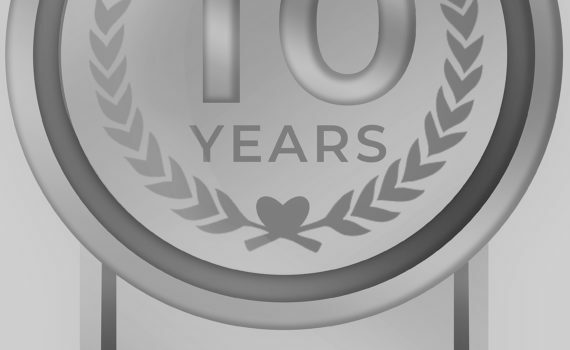 We look forward to providing you with customized services for another 10 Years! Now back to our Monthly Blog! Whatever your reason for wanting to move your website or blog, there are a few variables to consider. Is the domain name with your current provider or a different register? Knowing where your domain name is registered if they allow you to edit the DNS and how long the process takes on their end are important things to know. If you are moving your domain name to the new provider, you have to allow time for the domain name changes to populate. Some only take a few hours while others can take up to 7 business days. If the domain is hosted elsewhere, you will also want to know if you have to purchase a primary domain for the hosting account. Do you have more than one website to move? If so, are they small or large websites? One may assume that their website is small until they get inside the filing system, suddenly that relatively small site is much larger than expected. WordPress websites, for example, can often have anywhere from 3 to 12 copies of the same image just in different sizes. Plugins also have their own folders, their own files and sometimes those files can get rather large. It's better to check and make sure that you know exactly what you need before making the move. Many of the hosting companies now offer services to move your website for you and some even have temporary domains so you can check the site out before starting the DNS changes. Do you have a 3rd party backup of the website? This one is a big one... Once you leave your current hosting provider, you may no longer have access to any backups on their server. It is important to have a 3rd party or location backup of your site. You may also find that with some hosting providers they have a standard cPanel and others have something completely different. Then there are managed WordPress sites and those that are not, different providers can have different names inside the WordPress Database. Not all hosting companies provide an 800 number for consumers to call for support and some charge for those calls. Knowing what type of support system you need is also important. You may find yourself facing a major problem and emailed support alone is not enough. Remember, you get what you pay for ... the same is especially true for website hosting. 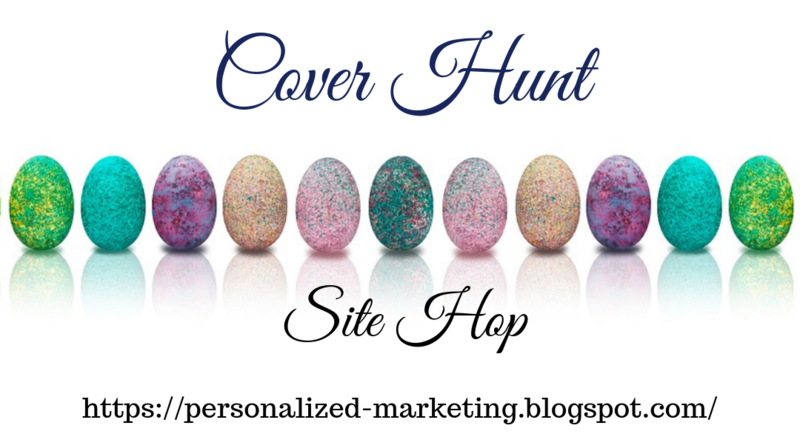 As you may have noticed, Personalized Marketing Inc no longer offers website hosting. We decided it was better for you the client for us to offer a variety of hosting packages instead of just one. The companies we list on our affiliate page not only meet technical requirements but they also have excellent customer service. The best advice we can offer to you is 'Make A Plan' to move your website. Write down your requirements, check out the providers and set a date to start. Just because you plan on moving your site on say Saturday, does not mean that it will be done by Sunday morning. So know your stats, inform your visitors, and plan ahead. If the hosting company says it will take 24 - 72 hours, plan on it taking 72 - 96 hours. Give yourself the extra time, that way if it does only take 12 hours, then you have extra time to check things out. If it does take 96 hours (4 days), then you have planned for that and do not feel overwhelmed by the option. Still Unsure? Hire An Expert! Your website is your official home on the web. It is the storefront to you and your products. It is where you tell people about what's going on and where. If you are overwhelmed by all the steps, the information from different providers and just do not want to chance losing anything... hire someone. It is better to pay an expert to make sure there are copies, move your website, adjust your DNS, and error check the site; then to either stress out about it or worse have something go wrong and cost a lot more. Have a topic you want us to cover in the blog? Drop us a line and give your thoughts on future subjects! Signup for our newsletter to receive announcements about future events. It’s interesting when you get to celebrate your actual birthday and your company’s anniversary at the same time. You find yourself thinking about what is important to both you and the business. What core values you have for your own life and how does that compare to the company you run. 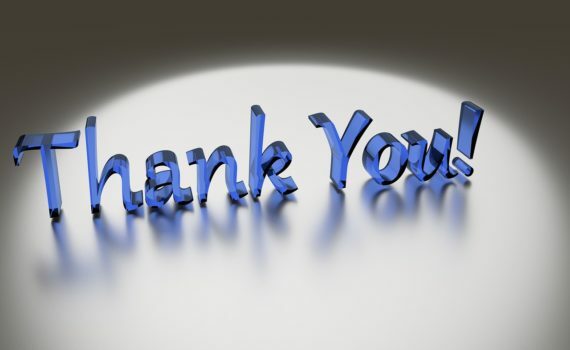 We are finishing up the Month-Long Anniversary Party and I want to thank each person who has been involved with it. I also want to send a special thank you to God, my family, our clients, and Cindy, because each one is the only reason we have made it for 10 years. As you may know, I recently went back to College to obtain a Master’s Degree in Business Administration with a concentration in Marketing. I must say even though I have only been taking classes for a few short weeks, it has been enlightening. It has also reiterated Personalized Marketing Inc’s statement, “Providing Customized Services Based On Your Needs”. 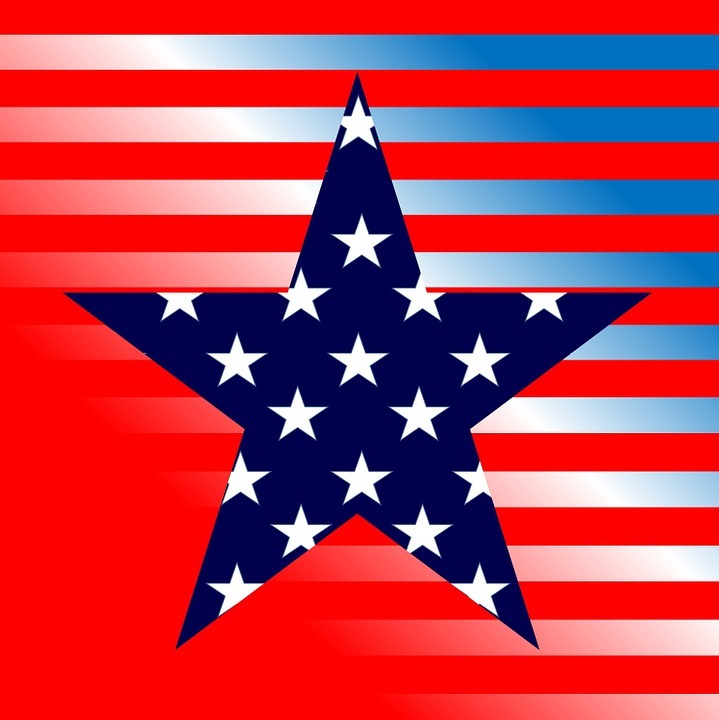 It has also brought focus to YOU. 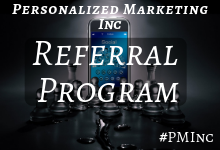 Personalized Marketing Inc has always been a transparent company and the services we offer are built on the clients. We also believe in going above and beyond for those we work with, which yes does often mean learning something new to help satisfy the needs of the client or reaching out to others when needed. 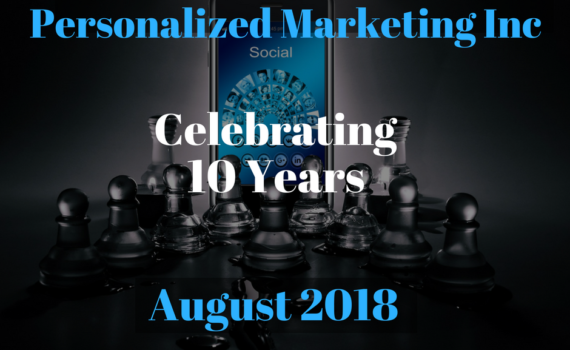 10 years ago, this summer, Personalized Marketing Inc opened its doors, not because it was planned but because the need existed. 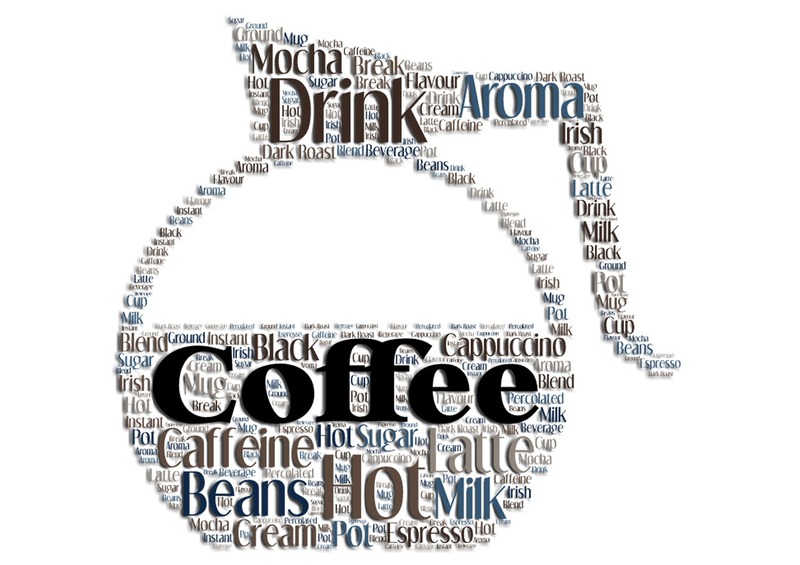 I had been asked by friends for help with their marketing needs. Which then later prompted the opening of Personalized Marketing & Promotions. We are based on our clients, our service and want to continue helping those who need it. We have evolved from doing basic marketing items and small websites; to creating full scale marketing packages and beautiful eCommerce sites. In the beginning, we marketed the company as much as we did our clients. Now, we market the clients more than the company itself. Is this the corporate way to do it? Nope, but it is the right way to do business. We have a choice as a service provider to either remember who we work with or to pay attention to that “bottom line”. Being in customer service (yes, that is what we are) we must always remember who’s important, YOU. Today’s blog is supposed to be about marketing, and well some of this post was about it… But more importantly, it is about YOU. We want you to know that no matter what service we offer, no matter if we do it ourselves or find someone who can, we want YOU to know that we value your trust and are honored you chose us to help. 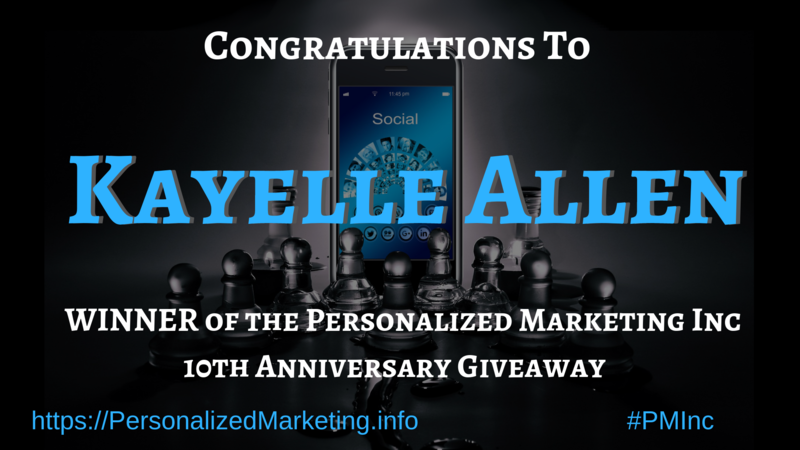 We will get back to Marketing next week for the final Personalized Marketing Inc 10th Anniversary Blog Post. Welcome to Weeks 3 & 4 of the Month-Long 10th Anniversary Party. 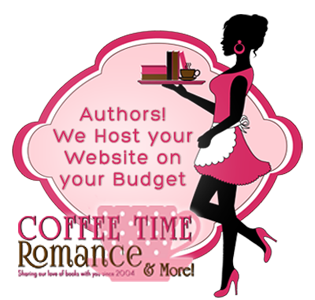 The discount for Week 3 & 4 is Marketing, so is the topic for the blog. Today, you cannot afford to not have marketing, there are hundreds of thousands of other sites and just putting out quality content is not enough. 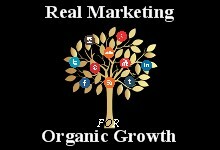 Organic Marketing is more than just putting a few ads up and hoping that people find you. It takes dedication and time to create real organic growth, it takes knowing who your target niche is and what they are interested in. You also must keep at it, you cannot post occasionally and expect the same outcome as being dedicated. Just as with the Personalized Marketing Inc blogs, when the Real Marketing for Organic Growth blogs turned a year old, we informed readers to expect change. When we began the month-long anniversary party, we let readers know that the blogs would be more frequent for the month. You have to keep your readers and fans updated but then you also have to stick to what you said. There are some great tools for keeping you on track, helping you to share your thoughts, and ultimately finding out the much-needed information for your target audience. 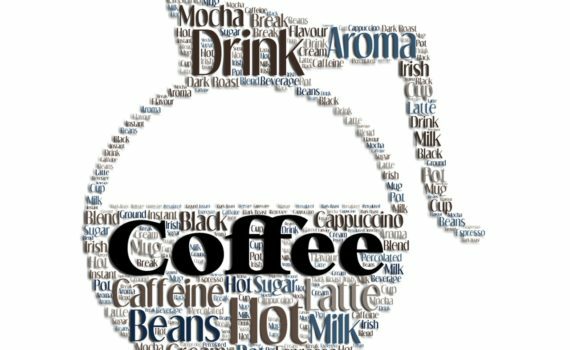 Marketing is not a short walk or an espresso shot, it is a long distance, full-bodied, vacuum pressed pot of quality coffee and time. SEO helps the Search Engines list you and for us to find you. 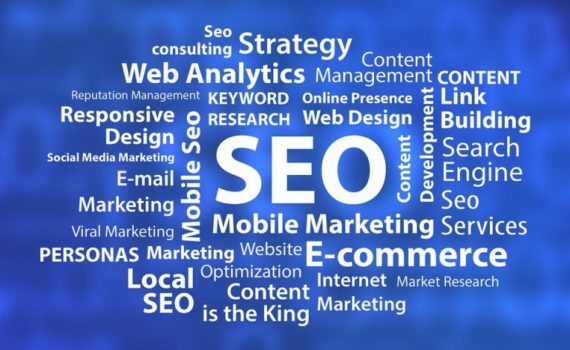 Search Engine Optimization (SEO) is the use of keywords, images, meta tags, links and content that search engines use to determine your ranking. SEO is also website submission to those Search Engines and the use of Marketing. Think of SEO as a roadmap, maps tell us which turns to make to get to a destination. Search Engines tell users what destination to take based on their search. SEO is important because if you do not have it, then you will rank low on the Search Engines. 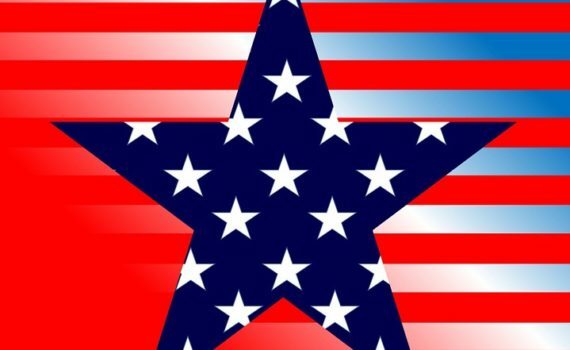 If people cannot find you or they do not know who you are but are looking for what you offer, and you are not listed within the first couple pages, then they are likely to go elsewhere. SEO not only leads to new people finding you it also helps your current followers know where all they can find you. How come SEO takes so long? Search Engine Optimization is not a short burst of activity, it takes time and dedication to get ranked, it takes time for the Search Engines to populate changes. Yes, there are ways you can ‘pay’ to be ranked rapidly at the top of a Search Engine, however, when you stop paying to be there, without the right efforts, you will fade from the top pages of the search. SEO if done right takes time, it takes making sure that your basics are covered, such as image names. When you put a new image up are you taking the time to name it something relevant, are you giving it a title? The same can be said for links and content, is it relevant to the page name, did you add those all important ‘headers’? Headers, bolding and italicizing are not just there for looks, they not only grab the readers attention, but they also tell the search engines information as well.